If you live in or near Wake County, NC the parade is usually in October. 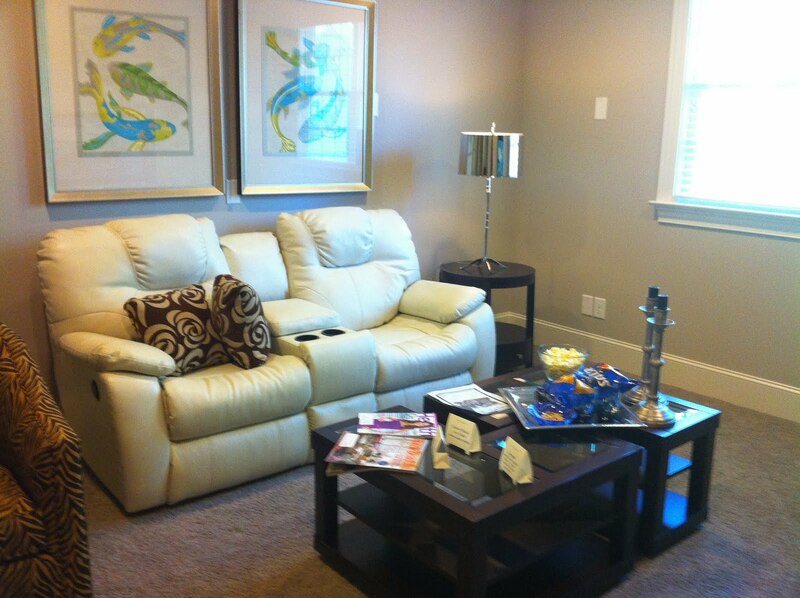 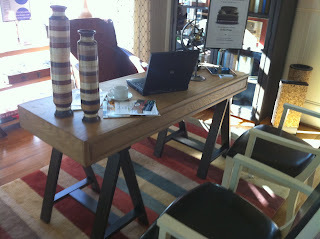 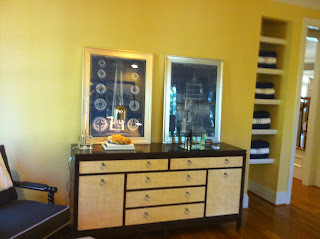 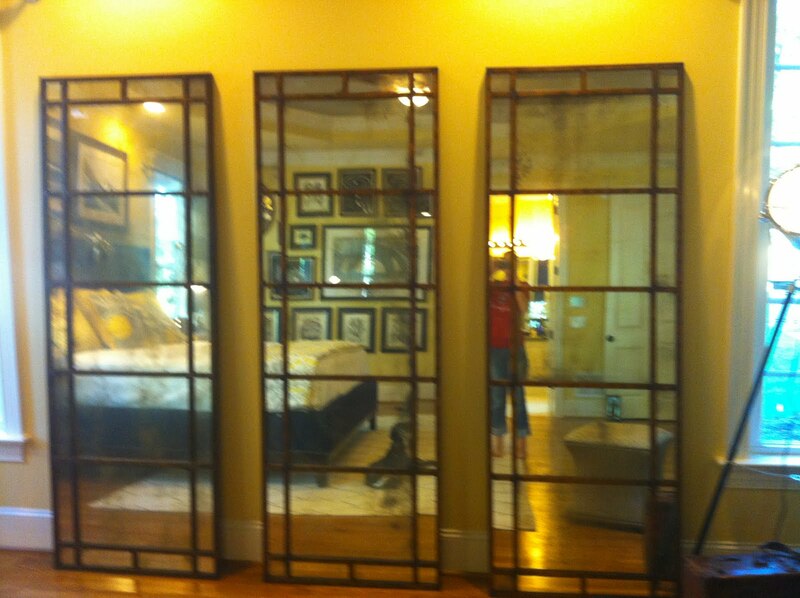 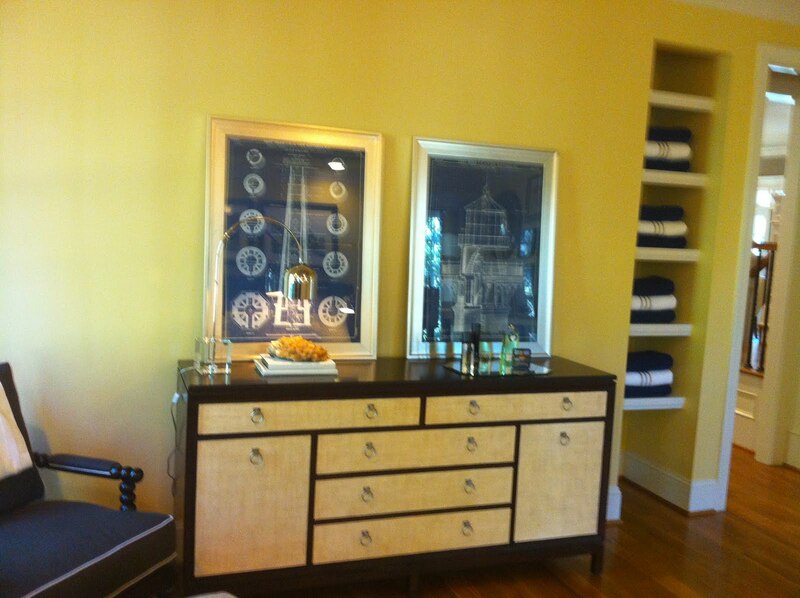 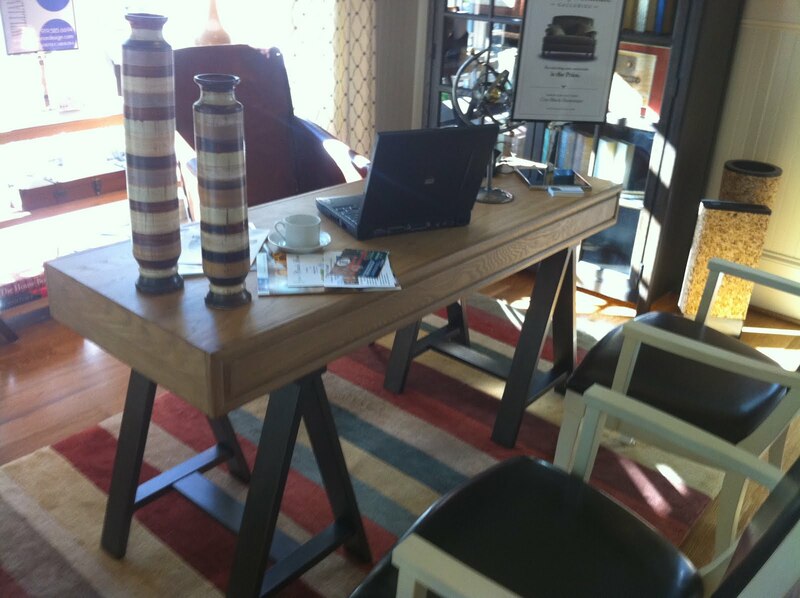 All the furniture featured in this home is from Whitley Galleries in Zebulon, NC. 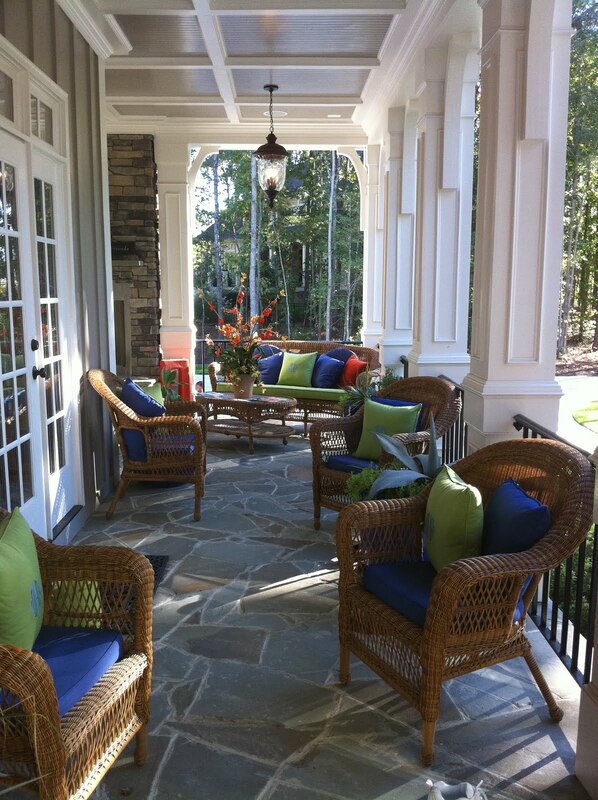 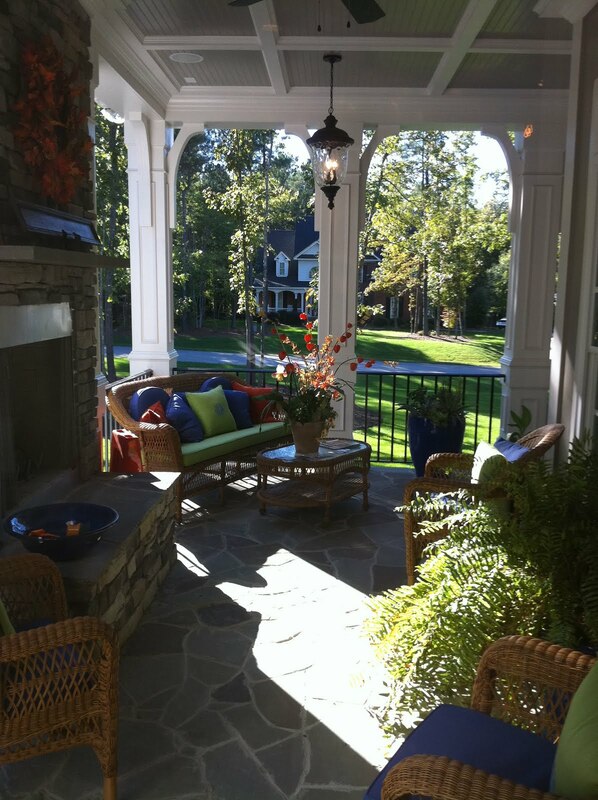 I could sit on this front porch all day! Very cozy with all the pillows. 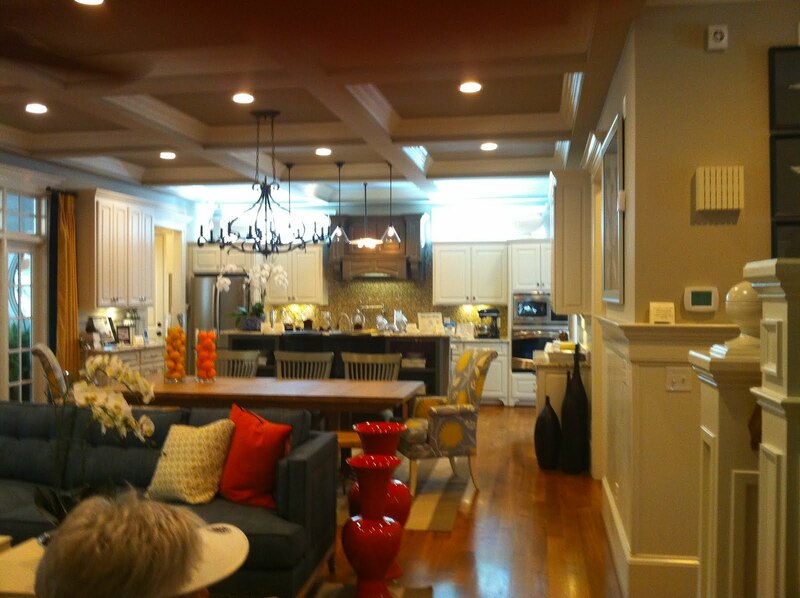 This is the Family Room and Kitchen, view from the bottom of the stairs. 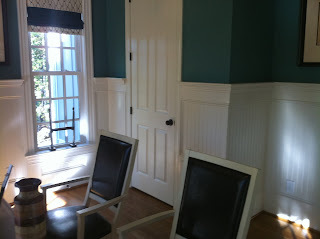 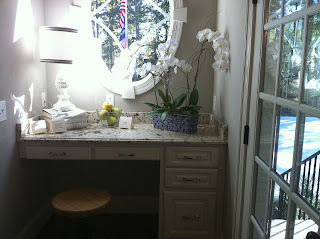 I really loved this paint color and the bead board height on the wall. This is the front of the Office at the front of the house. 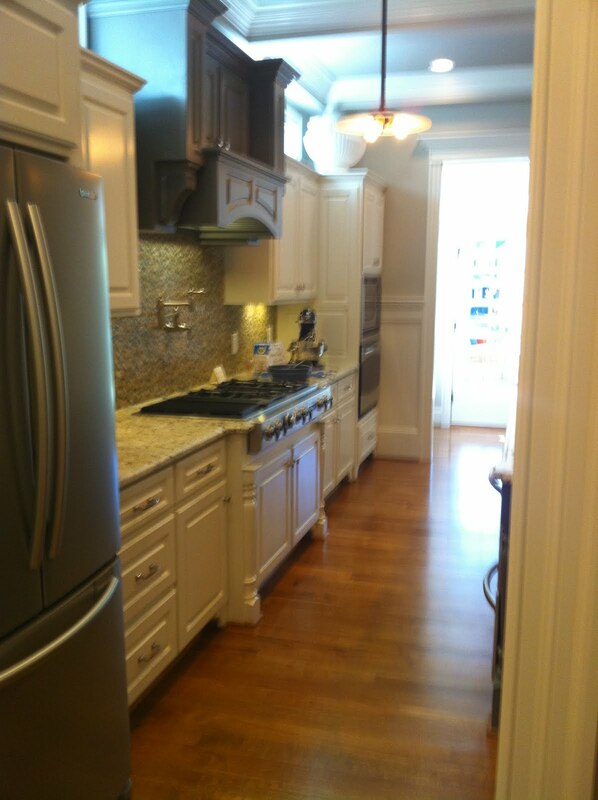 The next two photos are the Kitchen. The first was a Recipe Nook, it was tucked in a little hall way between the Kitchen and Dining Room. 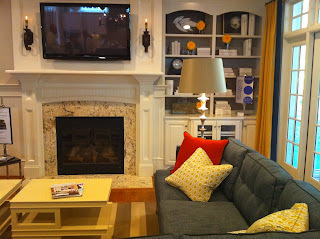 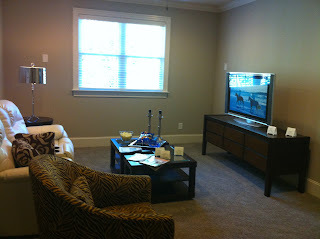 Here is another shot of the Family Room. Here are some shots of the Master Bedroom, this room is not my style but it was my favorite room in the house. 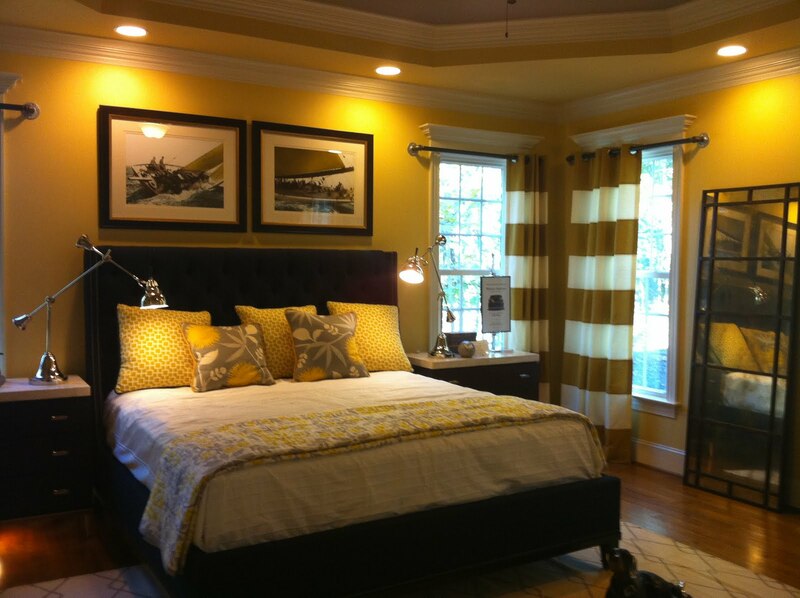 Very sophisticated and a bit masculan. 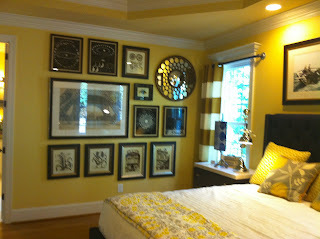 My favorite parts are the mirrors and the gallery wall. 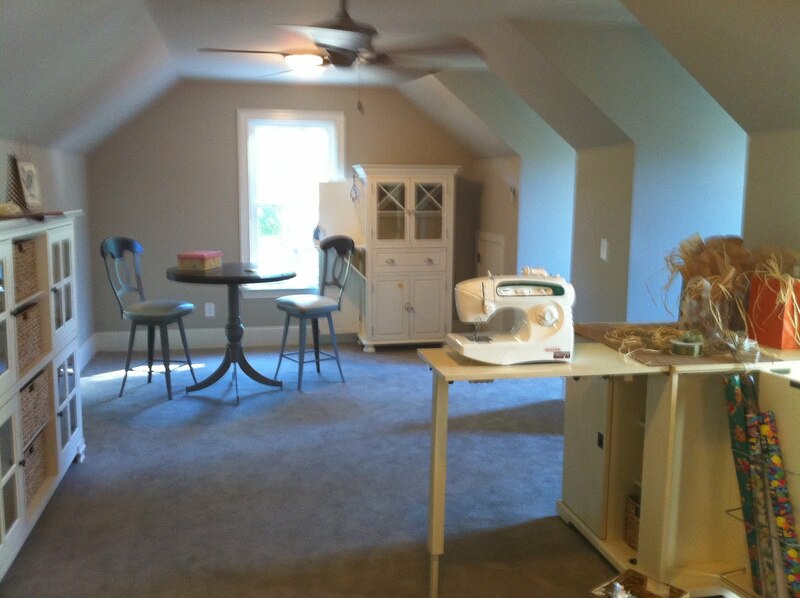 And finally the Craft Room...I could get so much done here.